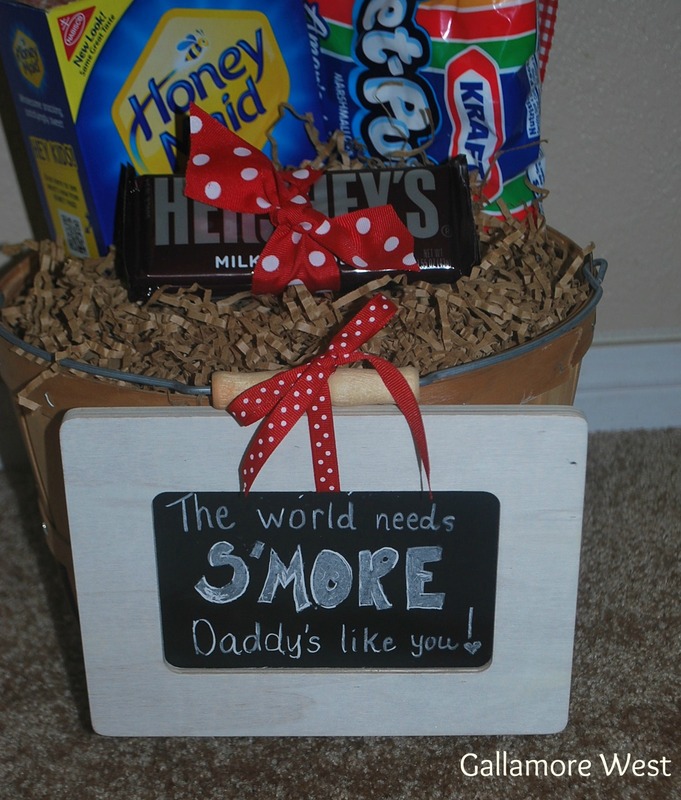 gallamore west: S'mores Father's Day Gift! 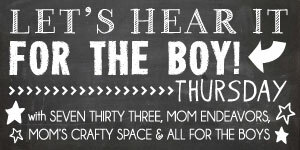 Father's Day is just around the corner, so I'm showing you an easy, quick, and affordable gift for the special guy in your life! 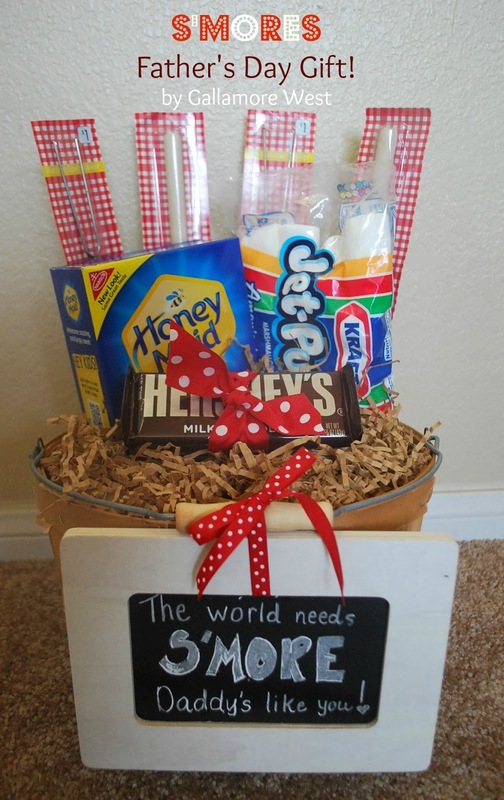 We're planning a few camping trips this summer, so we've got S'mores on our mind here. The best thing about it is that everything in the basket is available at Target for about $10. It doesn't get any easier than that. I love the rustic look of the basket from Michael's. I got it awhile back, but I'm pretty sure they still have them. And the chalkboard sign is just a $1 frame from Michael's that I turned into a chalkboard frame with a quick coat of Rustoleum Chalkboard Spray Paint. I liked the simple look of leaving the frame unpainted... plus it made this whole gift take about 10 minutes total to put together, including the time it took to paint the frame. I'm completely smitten with the Dollar Spot at Target right now... well, okay ALWAYS! But the red & white gingham picnic/camping stuff there right now is awesome. Go grab up some stuff before I go back and take it all! The marshmallow roasters are $1 each, and they work so well in this basket because they do a great job holding up the back of the basket, so everything is displayed well and not flopping around. 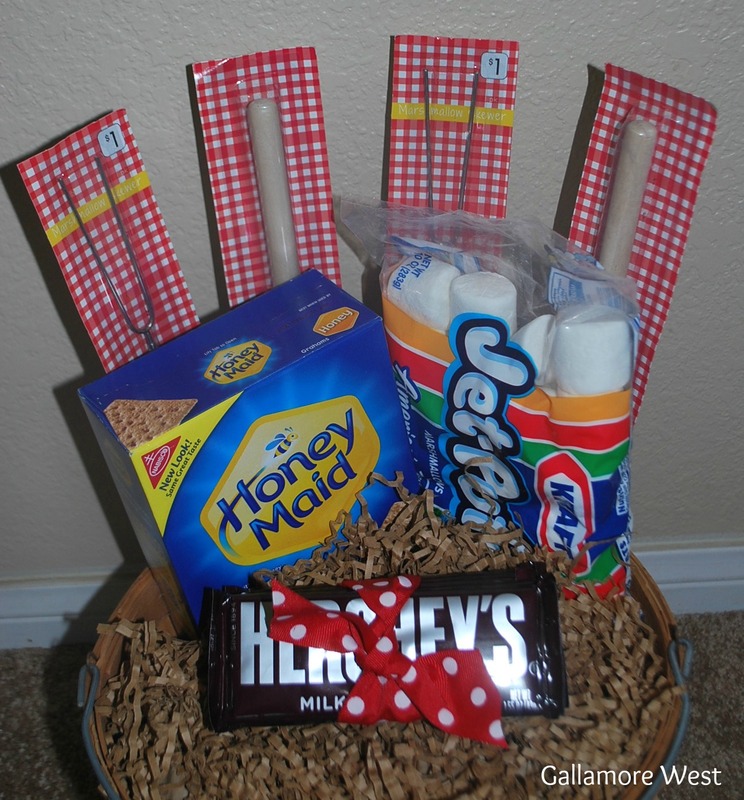 I'm sharing my S'mores Father's Day Gift at some of my favorite party places! This is CUTE! 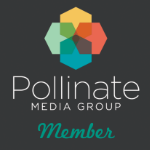 What a great little gift- love it!